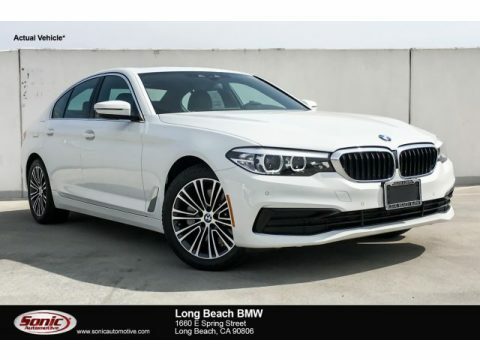 Don't miss this great BMW! This is an excellent vehicle at an affordable price! A turbocharger is also included as an economical means of increasing performance. BMW prioritized comfort and style by including: power trunk closing assist, power front seats, and cruise control. It features an automatic transmission, rear-wheel drive, and a 2 liter 4 cylinder engine. Our aim is to provide our customers with the best prices and service at all times. Stop by our dealership or give us a call for more information.